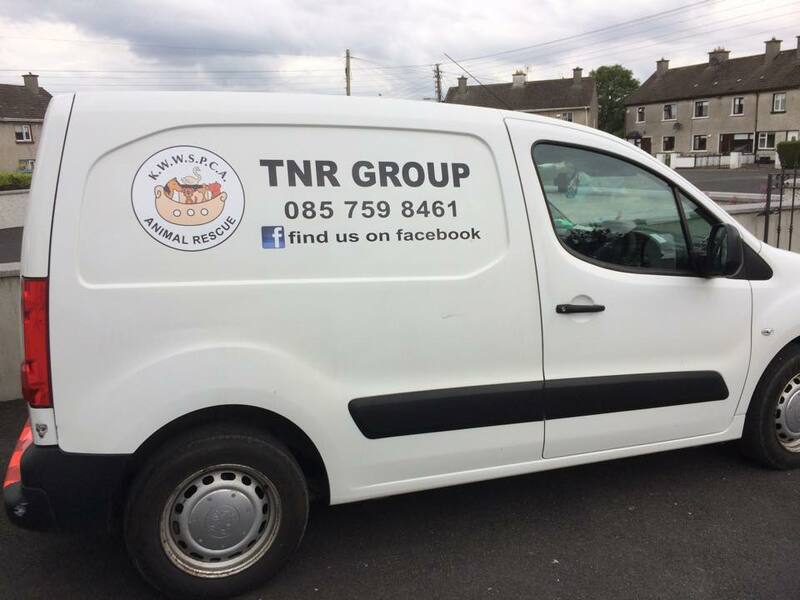 The Kildare West Wicklow SPCA now has a dedicated service to trap, neuter and then release wild and semi-wild cats, to help reduce the population of wild felines, writes Brian Byrne. 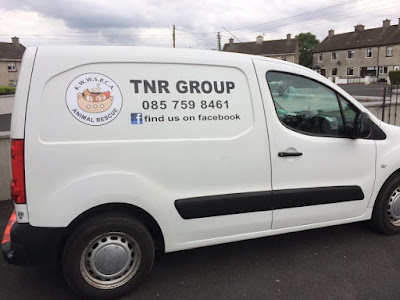 The organisations TNR group is headed by Shirley and Elaine, formerly of the Community Cat Carers TNR group. Any individual or community group with a feral cat problem can contact them at 085 1000783 or 085 7598461 or through their Facebook page. KWWSPCA requests a donation towards the veterinary costs of getting these cats neutered as their funds are limited and they cannot cover the full cost of the procedure. Shirley and Elaine also have a number of kittens in their care that are ready for adoption.